Gauteng is one of South Africa’s well-known provinces. Being one of the smaller provinces in South Africa, it serves as one of the biggest with reference to the economy, population and popularity. 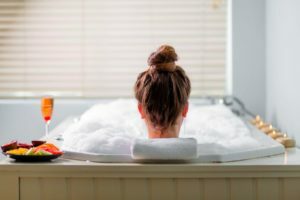 With 11 dominant languages and Johannesburg as its capital, it is sure to see that Gauteng offers more than you bargain for. 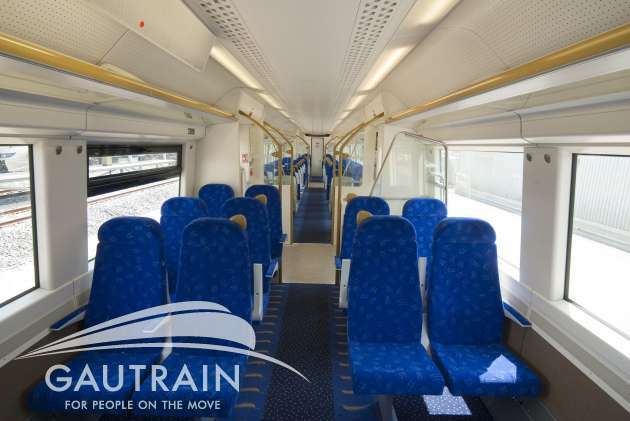 One of the latest happenings in Gauteng, is the Gautrain. 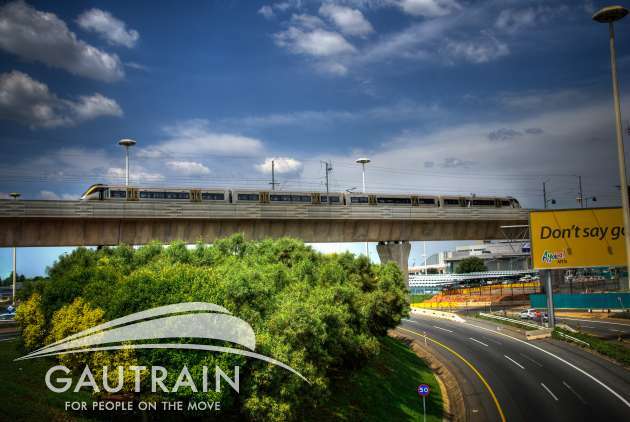 The Gautrain has been in planning for a long time, but will soon open its doors to the people of Johannesburg. 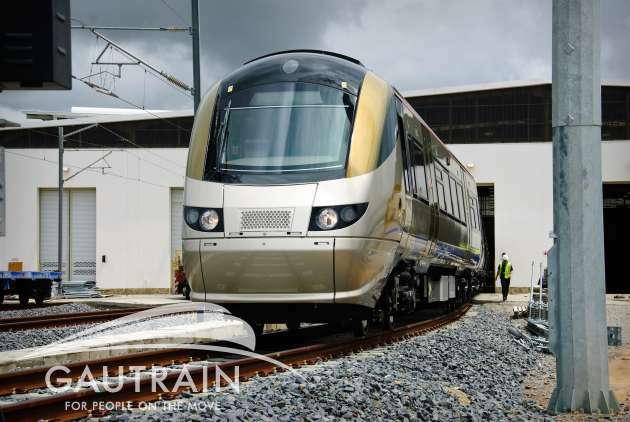 The railway will enable you to travel between Johannesburg, Pretoria and OR Tambo International Airport. Though not planned for the event, the route between Sandton and OR Tambo will open three days before the kick-off of the 2010 Fifa Soccer World Cup – enabling tourists and soccer fans to see what SA is capable of. The other leg of the project, is expected to be completed in 2011. 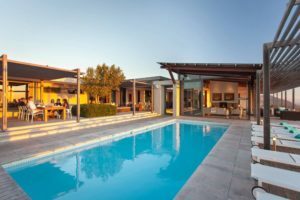 To make sure you make the most of your stay, click here for suitable accommodation.